Every one seems to have something to say about twitter these days, some even predicting a downturn for the social media platform. Twitter is still alive and kicking, and there are still a good 350 million+ active users every month on Twitter. From a brand perspective, around 50% of Twitter users follow a brand or a company – compared to just around 15% of other social networks. 1. Images on twitter always help tweets do better. Multiple images often fare better. Twitter has announced officially that tweets with images perform better on average – with around a 35% boost in retweets. A tweet with a photo always gets better attention and possible retweets – particularly if the visual used is relevant as well as interesting. And how about multiple images in a single tweet? Often this works even better than a single image tweet. Instead of several tweets, say, covering an event, how about a single arresting tweet with multiple images? Or, how about a tweet poll asking viewers to choose between two images? What's the point of the retweet? One, it passes along a tweet that you think has value, and your followers appreciate that. Today, you can retweet in two ways: There's the direct retweet where you simply retweet someone's post. 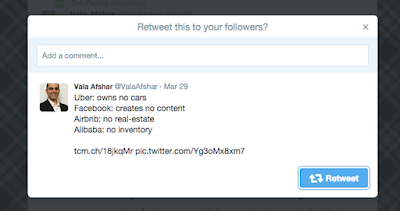 And, two, you can "quote retweet" where the actual tweet you are retweeting becomes embedded in your tweet – ideally with an useful comment from you. And, of course, there's another. Its the re-retweet. It is a bit sneaky, but what you do is unretweet what you retweeted earlier in the day or week, and then retweet is again. Simple, but it gets your tweet right back on top of the followers' feeds. One way to benefit from a trending topic or point of discussion is to just ride the "twitter storm". A tweet storm is a rapid stream of tweets that are related to each other, and usually held together by a trending #hashtag. It is usually live, it is in there here and now, and usually it lasts a short timeframe, but if you have relevance to add, it does help your twitter performance. Threading is when you "bump up" an existing tweet and reply to it. 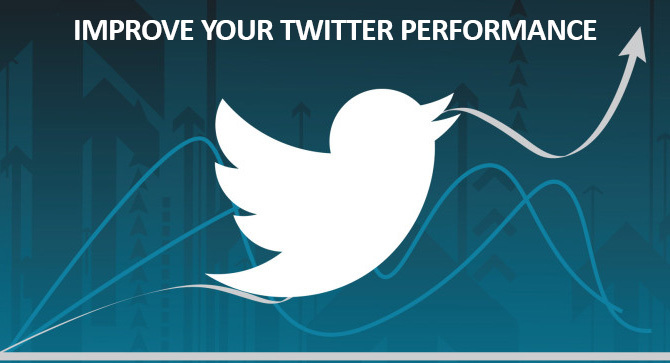 This will make that topic or your earlier tweet instantly better positioned and put it in front of the audience. The earlier tweet becomes part of a new "conversation" – thus creating a thread. Remember basics as well. No more than two #hashtags. Target events. Use Polls. Use arresting visuals. 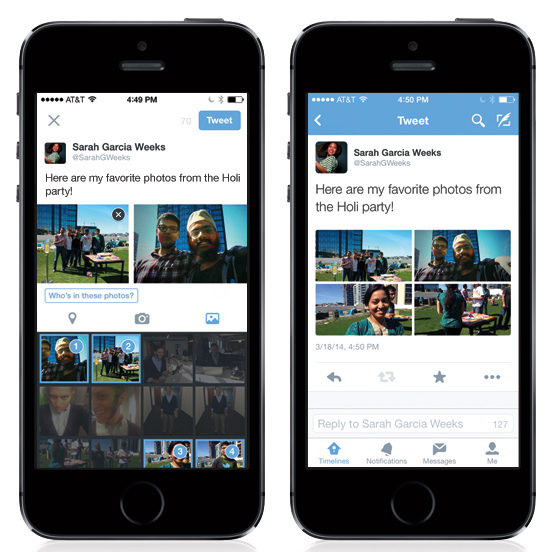 Brands should respond quickly and effectively to tweets and queries. Be regular and engaging. Tweeps don't like dropoffs.